Securities and Exchange Board of India (SEBI)� has introduced a system of Internal Audit and authorized the professionals like to carry out complete Internal Audit of Stock Brokers/Trading Members/Clearing Members on a half yearly basis. Also Stock Brokers need to get I S Audit done on periodic basis. 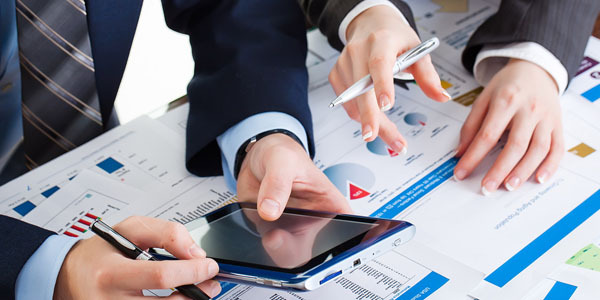 Our Client base includes Share & stock Brokers.